Welcome to DDTR Lasertag building quality laser tag guns for more then 15 years. Whether you’re a new business or a long time operator, we have laser tag equipment packages to suit you’r needs whether you are a dedicated outdoor field, want to run a mobile laser tag or a indoor laser tag. 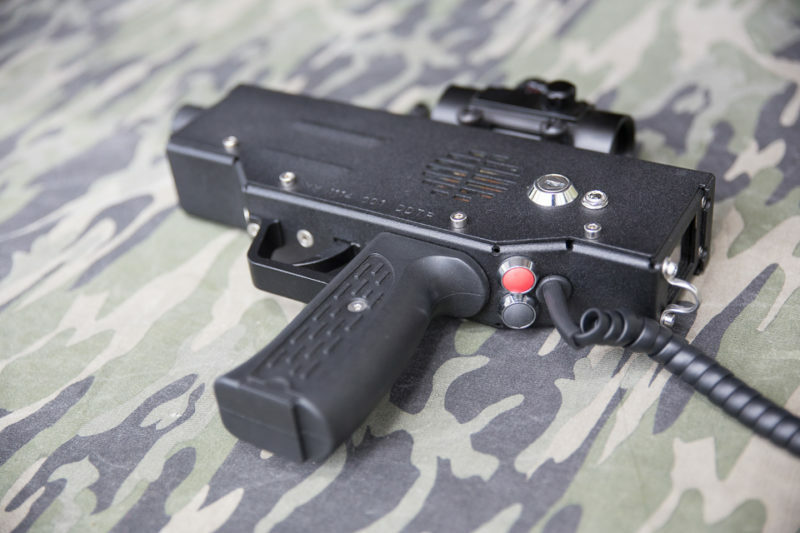 Laser tag guns are constructed from high-grade aluminium. Powder coated black as standard or your choice of colour. Manufacturing high-quality Laser Tag Equipment since 2001. The dt1 software features 128×128 px full-colour screen. 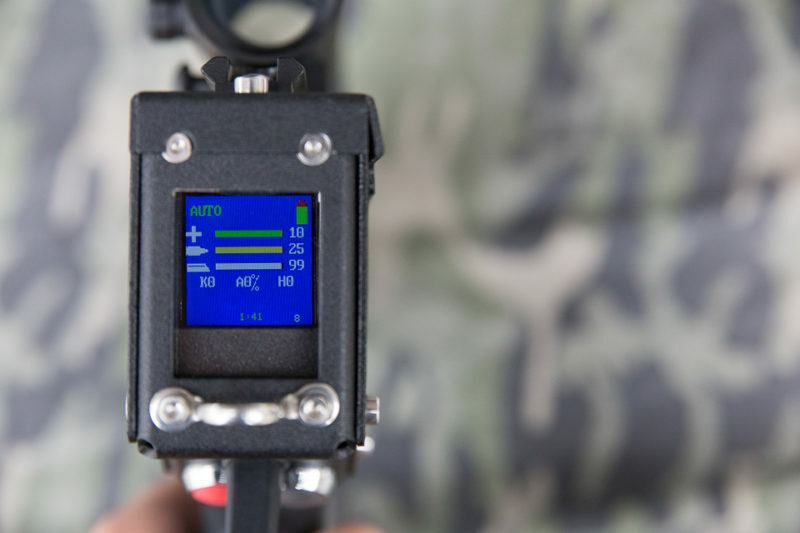 Full control of muzzle flash, head sensor and scope colours. 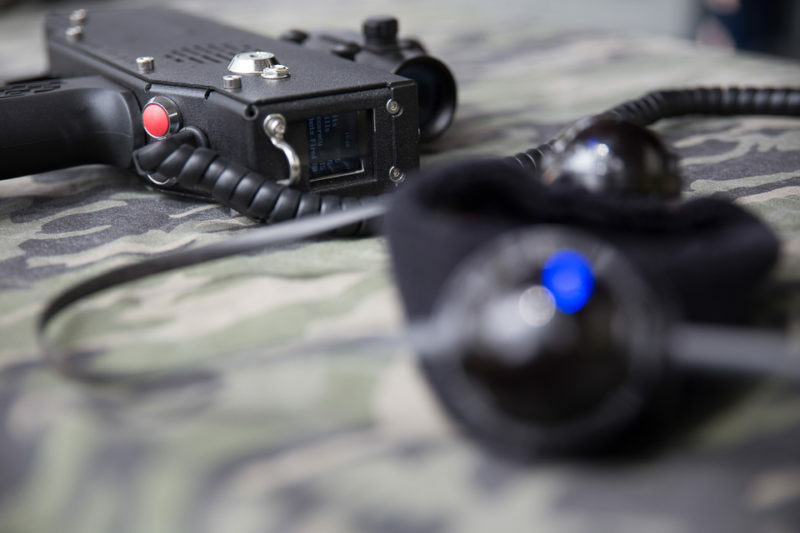 Radio hit feedback which is delivered in three ways, audio, vibration (motor vibrates) and visual (LED in scope flashes). Easy menu to navigate with statistics displayed as a graph bar, you can see your status at a glance. 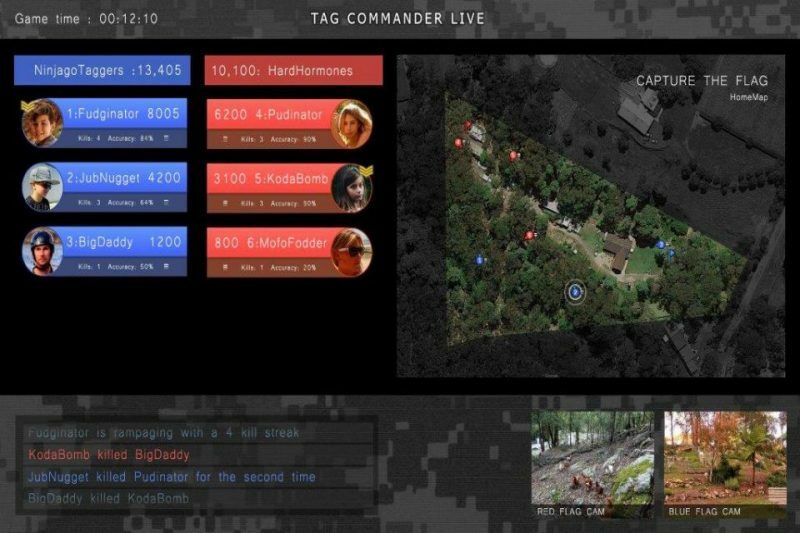 Tag Commander Live is a central real-time scoring system. Currently undergoing field testing and will be available by mid-year. Check progress at DDTR Skunkworks by clicking on the button below. Wired to the gun head sensor. Eliminates pairing gun with the sensor. Wired to the gun dual colour scope. Powered by gun’s battery. Radio. Give the referee full control over the game as well gun to gun hit feedback in real time. Interested in DDTR Laser Tag Equipment! Please fill in the contact form and one of our friendly consultants will contact you as soon as possible.